How do I get a Visual Compliance log in and password? The University System of Georgia maintains an unlimited site license for Visual Compliance. 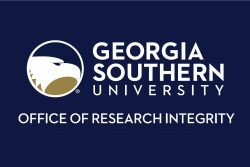 You may obtain a user name and password as a faculty or staff member of Georgia Southern University. Send an email to irb@georgiasouthern.edu requesting a Visual Compliance Log on. Your user name will be your GS email address. Your password will be emailed to you in a few days. 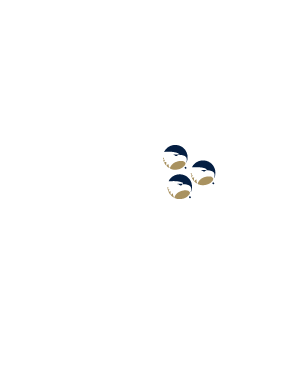 This tutorial was produced by the University of Colorado at Bolder.